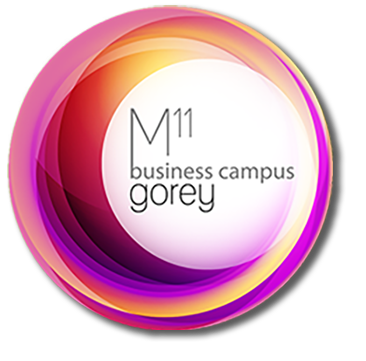 M11 Business Campus Gorey is the ideal base and investment for domestic and global companies. Set in north Wexford, within 50 minutes of Dublin city, 30 mins of the M50, 80 minutes of Dublin airport and Dublin port, the M11 business Campus is outstanding in architectural design and detailing. Avail of cost competitive commercial property office units for rent where your business will thrive. Ideal office space solutions are available for start-up, tech firms, co-working space, virtual office, office relocation, micro-business environment and much more. The M11 Business Campus represents an excellent opportunity to reverse commute or locate staff in the Wexford and Wicklow where they might avail of lower house prices or lower accommodation costs. Lisney are offering businesses the opportunity to rent modern office accommodation in the first of three newly-constructed 35,000 sq ft units just off the M11 at the newly-developed M11 Business Campus in Gorey, Co Wexford. 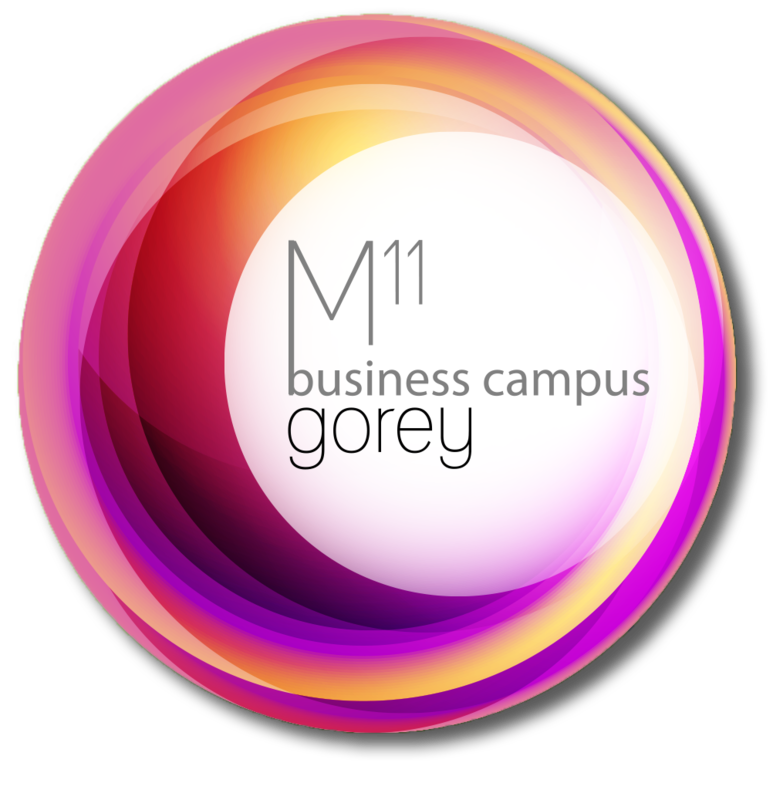 Contact us and we would be happy to show you the many benefits of locating your business, company or start-up in the M11 Business Campus in Gorey Co Wexford. Here is the opportunity to give up the daily commute while enriching your life and the lives of your co-workers. Download our brochure or book a viewing comes highly recommended. Come and see our outstanding office space set in the beautiful and tranquil surroundings of Gorey Wexford, the sunny South East.